You will earn 23 Catt credits for buying this product. 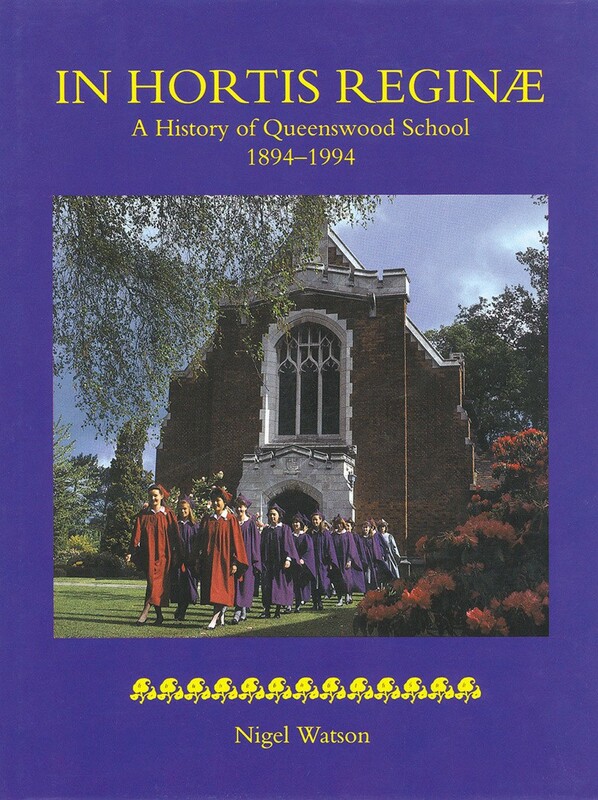 This is the story of how an auspicious start to Queenswood School became amply fulfilled during the subsequent hundred years, as the School established the position it holds today as one of our leading girls' schools. But as the book reveals, there were less successful episodes and not a few dramas, ranging from abscondments to major incidents such as the devastating fire and a high explosive bomb.